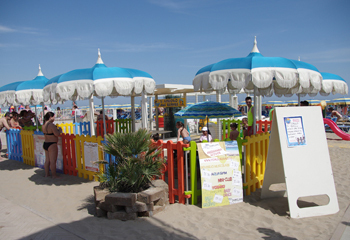 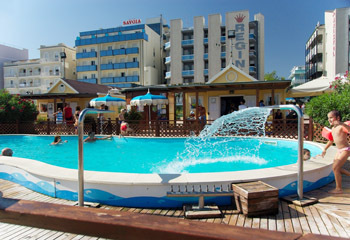 Seven beach areas have gathered themselves and founded an association to offer their guest the best service. 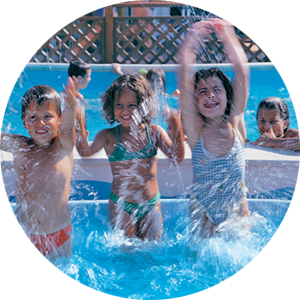 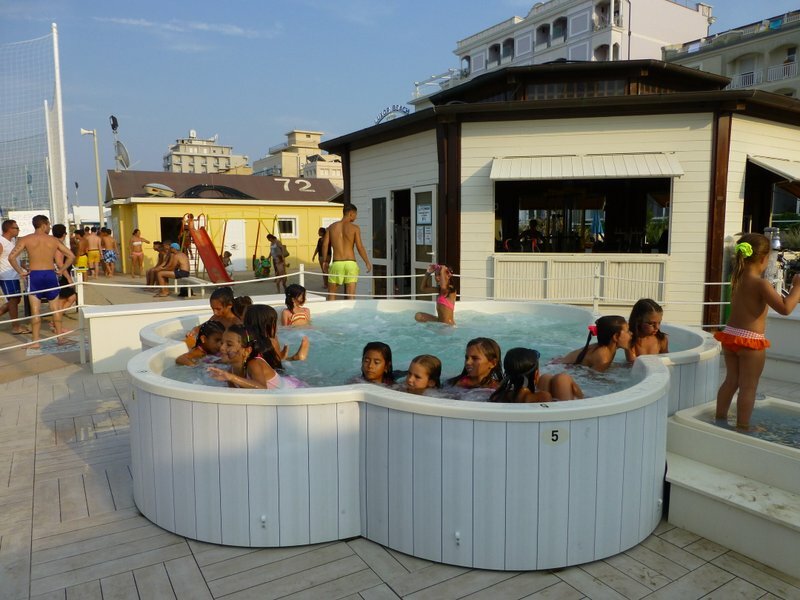 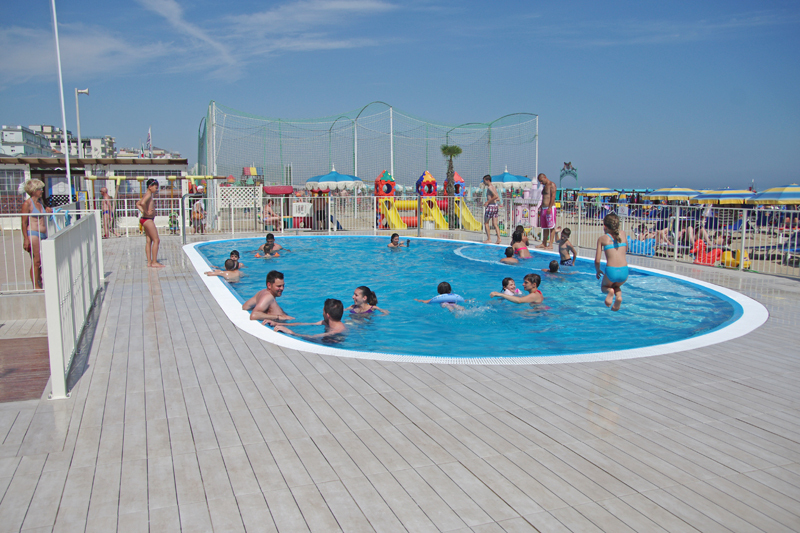 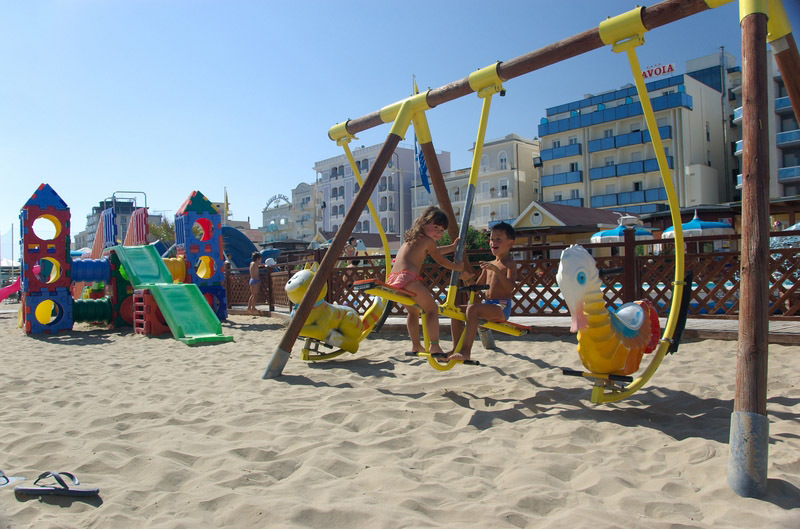 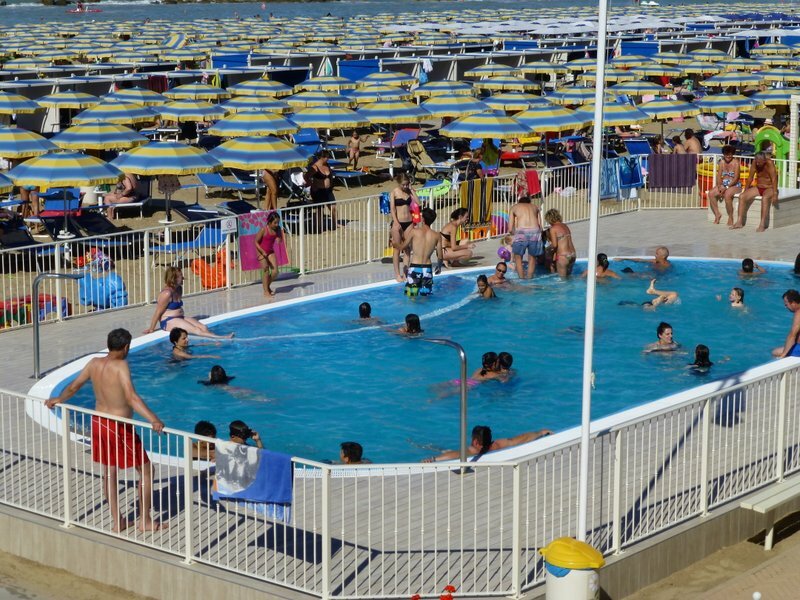 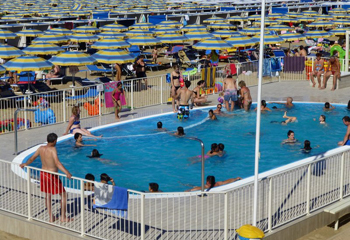 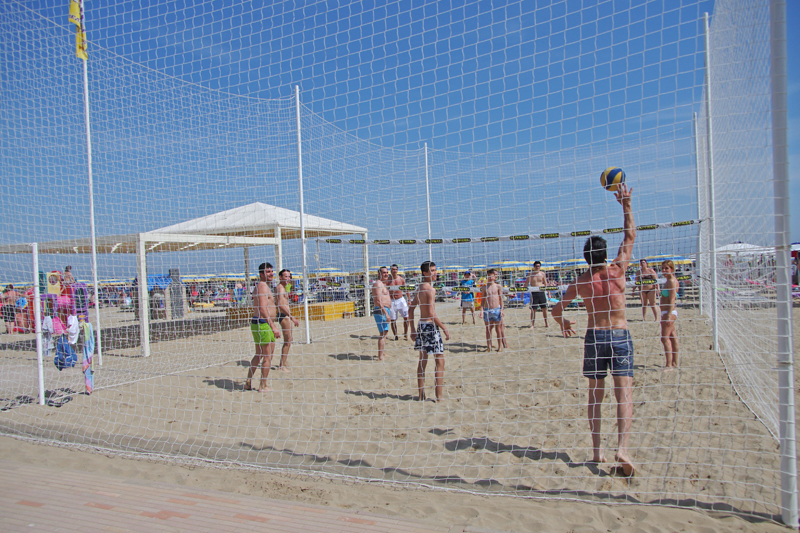 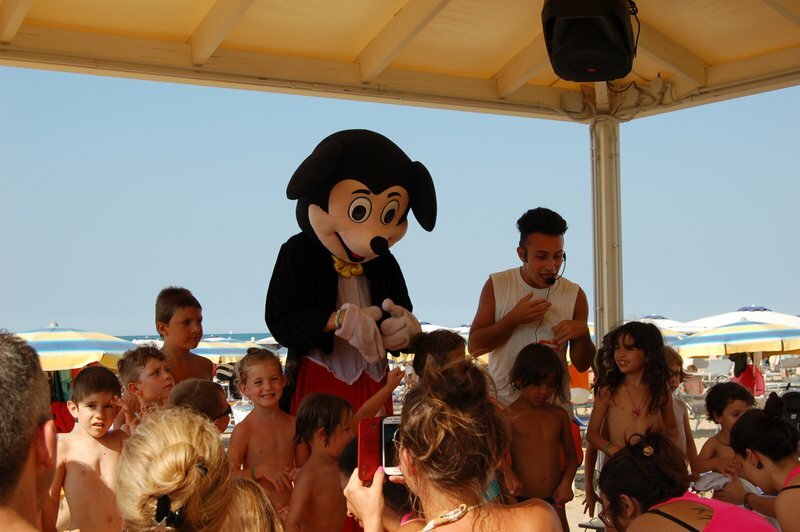 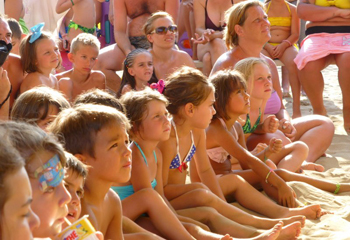 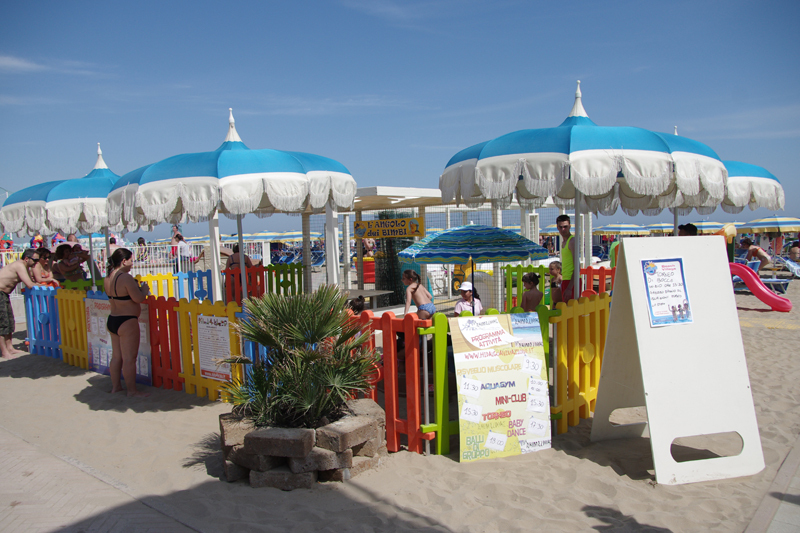 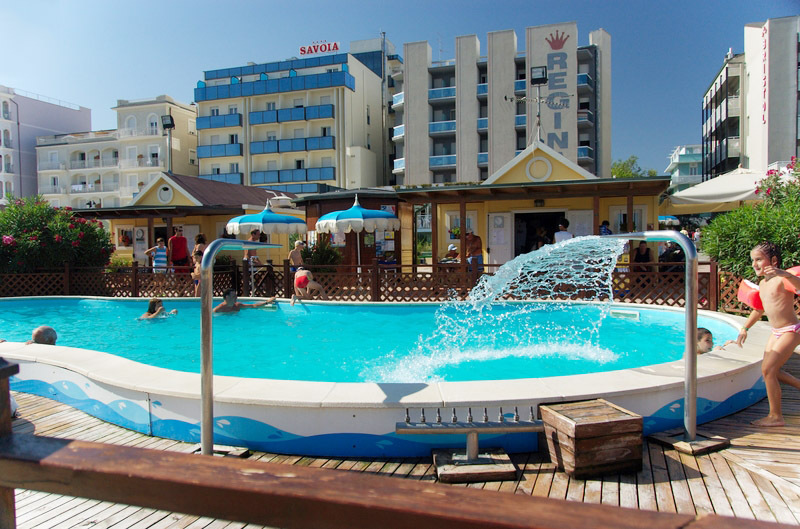 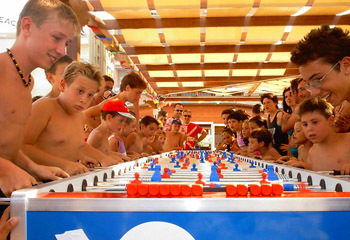 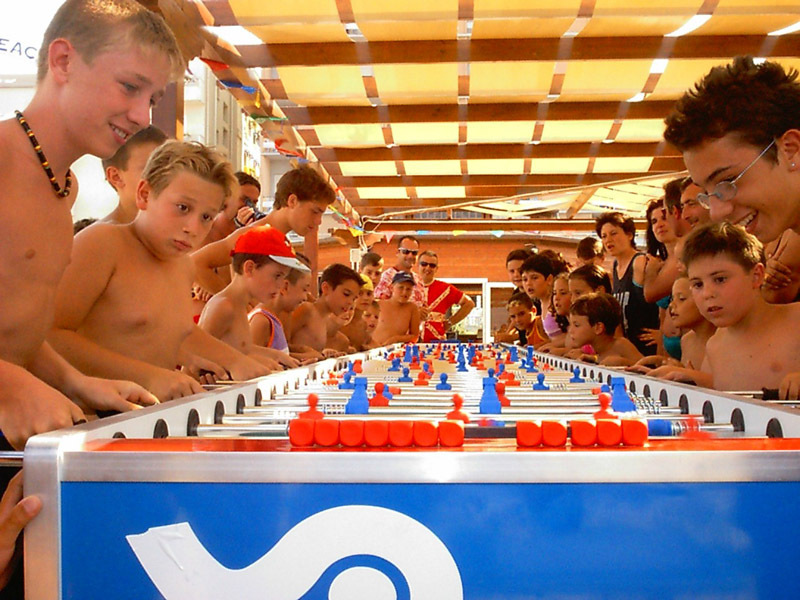 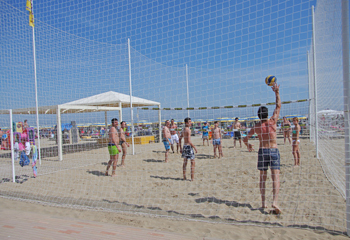 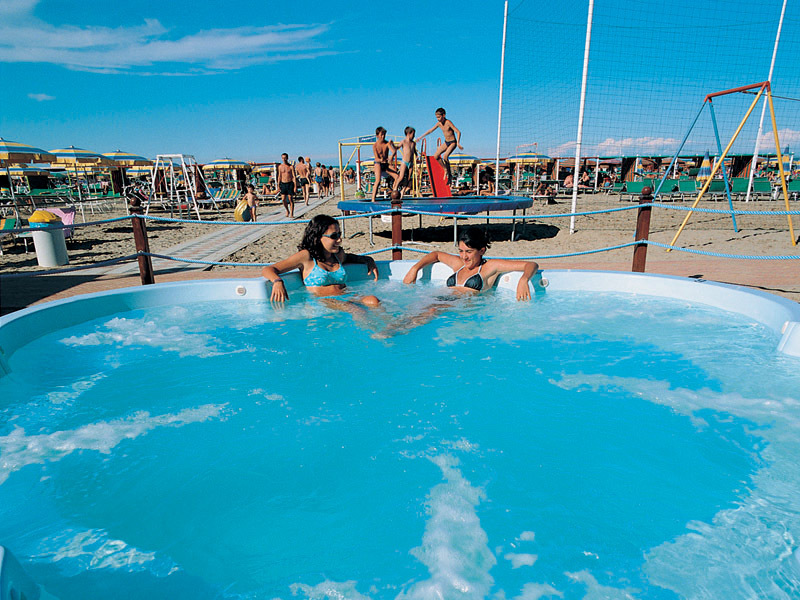 Today we invite you to yoin us as guests of the biggest beach area of the Riviera Adriatica. 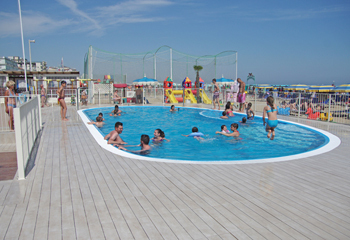 The needs of every one of you who comes for holiday are various so that one single beach area counldn't satisfy them all. 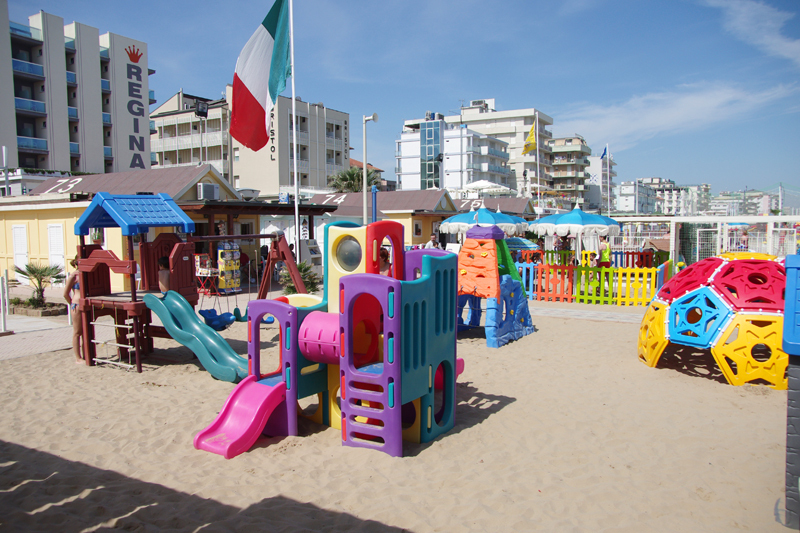 "LA PLAYA" has been created after an accurate survej of our guests and allows us to operate as an unifield beach ara to offer you the best service and to guarantee you a beautiful holiday. 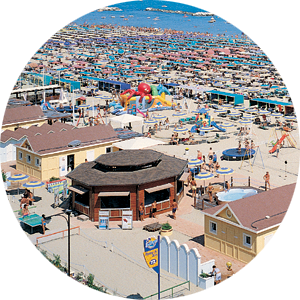 seaside resort on the Adriatic Riviera.